Conference Series LLC warmly invites all the participants across the world to “12th Global Pharmacovigilance & Clinical Trail Summit." This conference provides a forum for interaction among attendees with discussion involving discovery of a new drug, challenges in drug development, pre-clinical and clinical trial reports, case studies, pharmacovigilance, biosimilar and biologistics and its eye on new drug regulatory approvals. This is a 2 day mega event offering keynote presentations, oral talks, poster presentations and exhibitions. The conference is a specially organized two days event which will provide a multi-channel communication platform that brings together both “producers” and “consumers” of pharma world of generic sector. 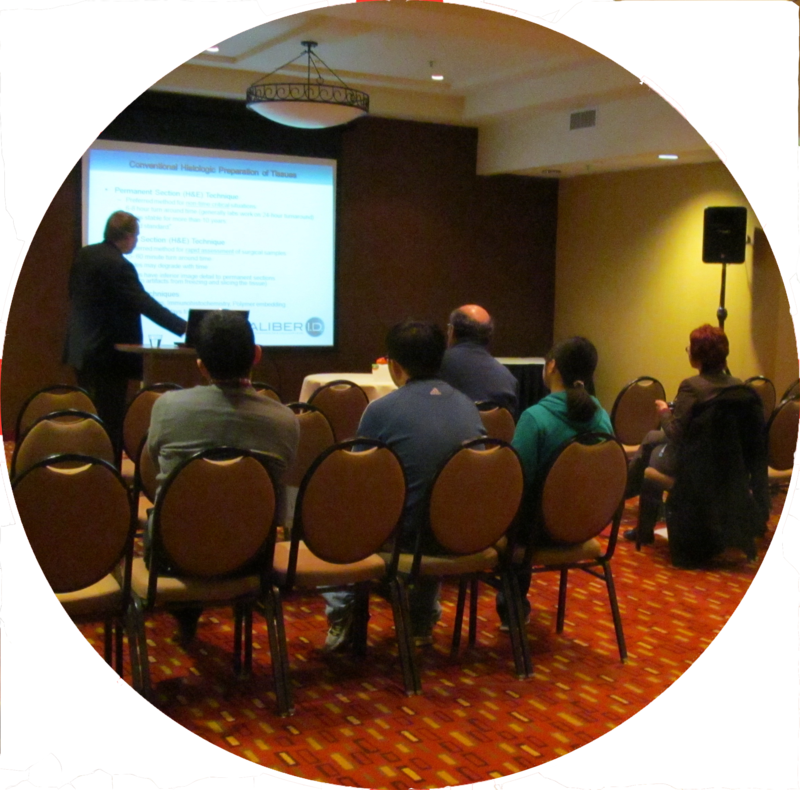 It includes prompt keynote presentations, oral talks, poster presentations and exhibitions. It is a perfect platform for researchers, scientists and, delegates to share experience, poster collaborations across industry and academia, and evaluate emerging technologies across the globe. The pipeline of new and proposed reforms continues to highlight the challenges that the Federal Government faces when looking for savings against a balance sheet of projected growing healthcare costs from an increased and aging population and limited competition which comes at a cost to the consumer. This conference is dedicated to addressing management issues in the emergency department and will provide case studies and strategies from hospitals, state health departments, local health districts and allied health professionals. This innovative program opens with a day of high profile perspectives and case studies from the national healthcare sector, and is followed by a second day of concurrent streamed sessions for Transition Care, or Discharge Planning. Stimulating innovation, understanding the benefits of health technologies and delivering a safe, effective and efficient health systems for all. Following on from the inaugural National Acquired Brain Injury conference in Melbourne in 2013, production will shortly commence for this year's ABI conference in Sydney. The program will feature case studies on innovative testing methods in the fields of genetics, biobanking and PoCT for example. IIR's Clinical Audit Improvement Conference will provide practical and strategic advice for improving the process of clinical auditing to ensure clear and workable results are achieved.